I/we hereby release Classical Ballet School and all of its owners, employees, contract parties, agents and invitees of and from any and all liabilities resulting from any accident or injury that may occur during any class, rehearsal, audition, or any performance occurring either at the studios of the Classical Ballet School or any performance locations, or otherwise in connection with my/our association with the Classical Ballet School. 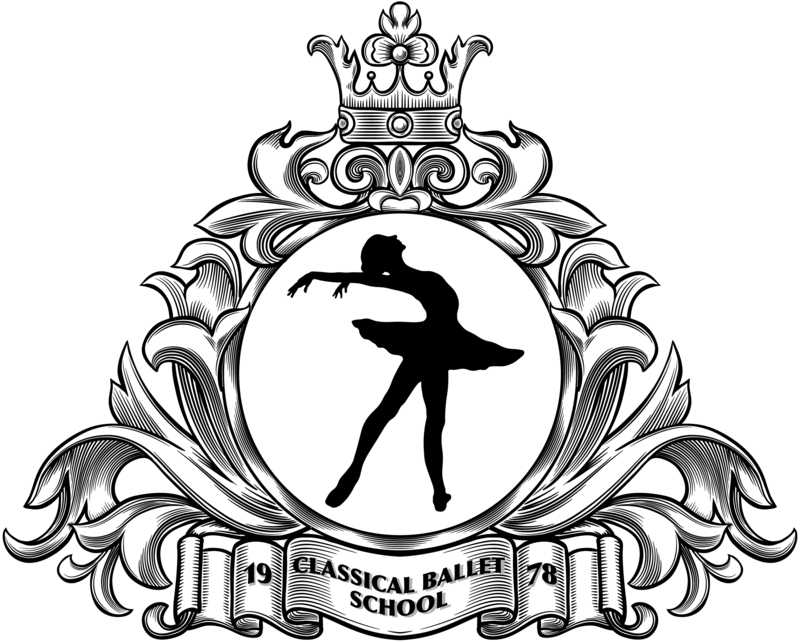 4) I/we agree to allow Classical Ballet School unrestricted use of all photographs, video and films taken by or on behalf of Classical Ballet School for advertising and promotional purposes. 5) I/we understand that it is my/our responsibility and not that of the Classical Ballet School to safeguard my/our personal property. 1) Tuition includes both class instruction and performance rehearsal instruction as well as all items listed in the Annual All-Inclusive Pricing FAQ (below). Tuition is charged year-round and includes enrollment in a July summer camp or Cecchetti Intensive in lieu of weekly classes. There is no discount for cancelled or missed classes. Students are allowed to attend a class one level below their own as a make-up class within two weeks of the missed or cancelled class. 2) All accounts must be enrolled in AUTO-PAY monthly INSTALLMENTS with a VALID credit card on file. 3) Upon enrollment your credit card will be immediately charged for the first month of Annual All-Inclusive Pricing. From that point forward tuition will automatically be charged on the first of each month. 4) If the student participates in the EPIC charter school program, please contact the School Director to arrange payment 755-5540. 5) Annual re-enrollment is automatic. Parents must contact the school director 30 days in advance to withdraw or to arrange a pause in enrollment. For pauses and mid-year enrollments, an “inclusive fee” [equal to $60 x # of missed months beginning August 1, of the current school season] will be assessed at enrollment. 6) All tuition and fees are non-refundable. What do my 12 monthly payments include? 1) Adult classes are paid for through a Dance Card program. 2) Dance Cards are valid for 6 months after purchase. 3) Dance Card purchases are non-refundable.